Sourced from a family lineage who crafts incense in the old world way, our private reserve incense is formulated similar to an herbal extract. 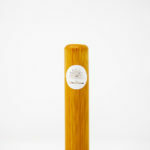 Intended to be used for spiritual practice and meditation, this incense encourages mindfulness and conscious awareness. It is not simply just to make your space smell better, although it does achieve that beautifully. 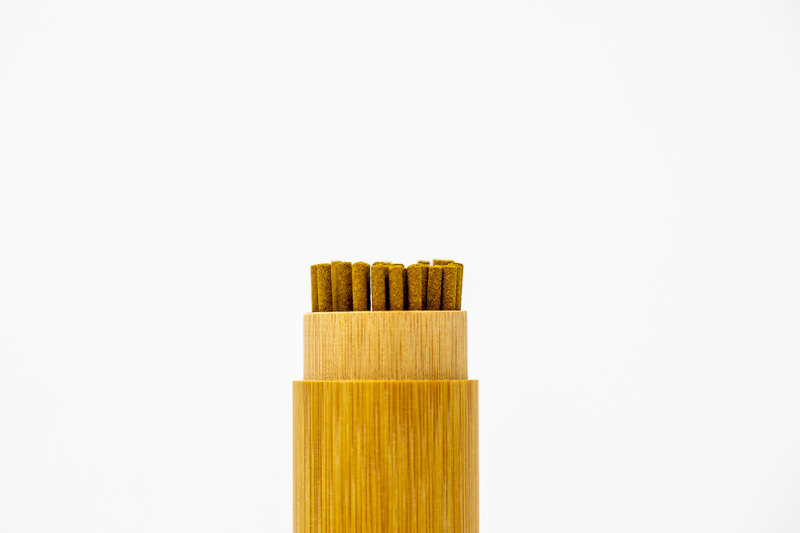 All of these sticks contain highly sought after Aloeswood as well as other medicinal herbs which combine in a way that harmonizes the mind and the body that few incense sticks accomplish. 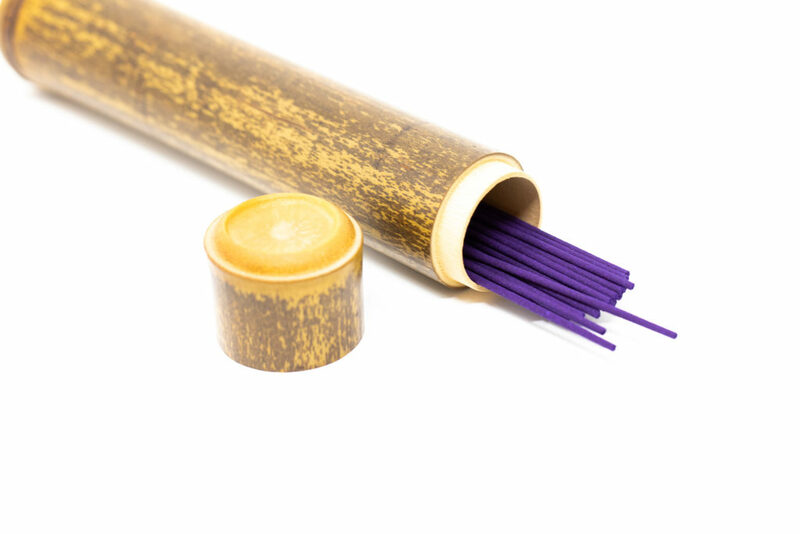 The ancient practice of crafting and using incense therapeutically has been known for thousands of years. 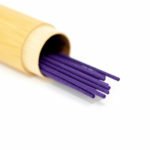 These days, incense is commonly used as a way to make a room smell better or to cover odors. However, the roots of incense use reach far back to its original intended use where the ingredients were carefully thoughts out and prepared with the conscious awareness of the herbal botanical's effects. 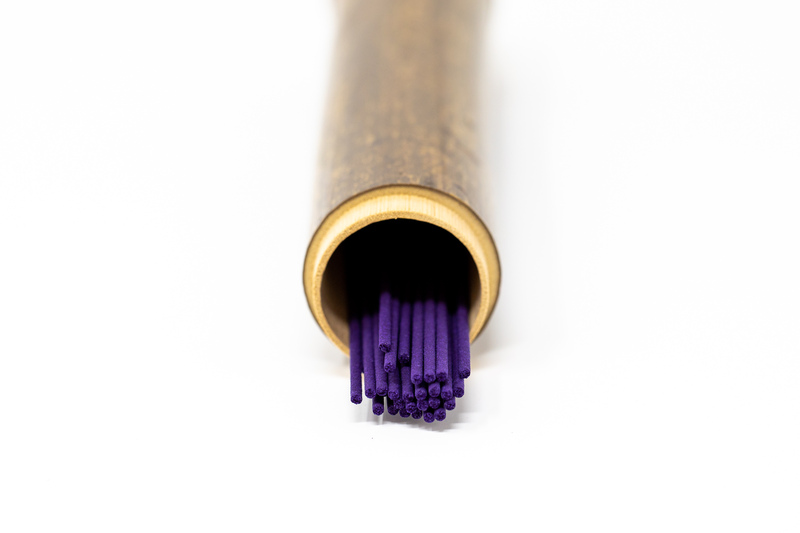 Incense of this grade is prepared in a meticulous way as to obtain a therapeutic value for the mind, body, and spirit. When we inhale deeply through the nose, the brain absorbs and utilizes 60% of the oxygen available before the lungs even get a chance to absorb and circulate it to the rest of the body. Incense starts as a dense material substance (yin) that when burned, transforms into a more etheric and expansive expression (yang). As we sit in mediation and form a solid triangular shape with our body, the Qi in our body begins to sink at the base of the triangle which starts the yin process of grounding into ourselves allowing us to feel more solid in ourselves and self-aware. As the kidney pulls oxygen down into the lower dantian and kidneys, the lungs begin to exhale harmonizing metal and water, aether and matter. 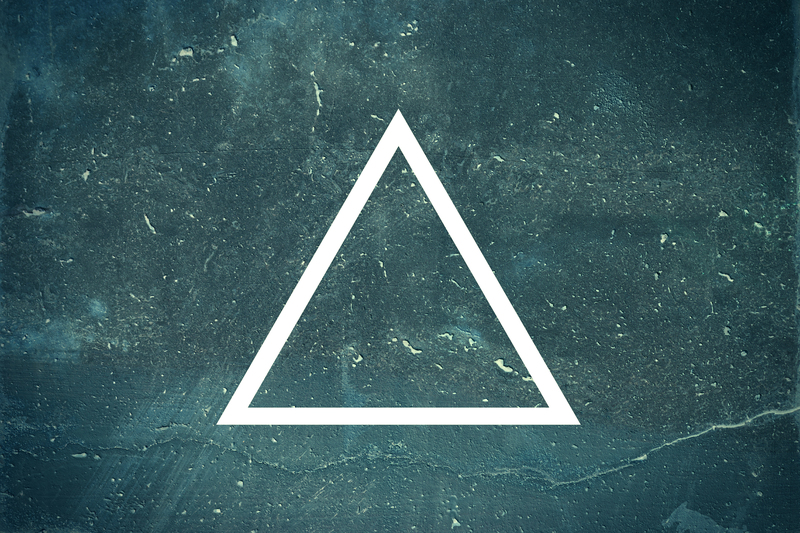 As the body becomes more yin, the mind is able to release and become more yang, free, and expansive. The mind and body then harmonize as the essence of the plant materials enter the brain and the lungs, offering emotional and physical support to the mind and body. The incense helps to encourage us to burn up, transform, and release inside ourselves that which is not serving us. To take a moment for self care and reflection. To sit in the eye of the storm peacefully when everything is moving so quickly around us. The transformative quality of releasing the stored, unwanted energy from the denseness of the body creates space that we can choose to fill with new refreshing energy, peace, or whatever we choose to create for ourselves. Medicinal mushrooms found in our incense help support the lung energy during meditation. The lungs are very important as they circulate vital energy throughout the body and regulate internal metabolism. Mushrooms are known in nature as composters of the forest floor which act like the lungs of the earth, helping the forest to breath. The lungs and kidneys work together and generate each other which is the foundational process of regulating internal and external energy and developing vitality. 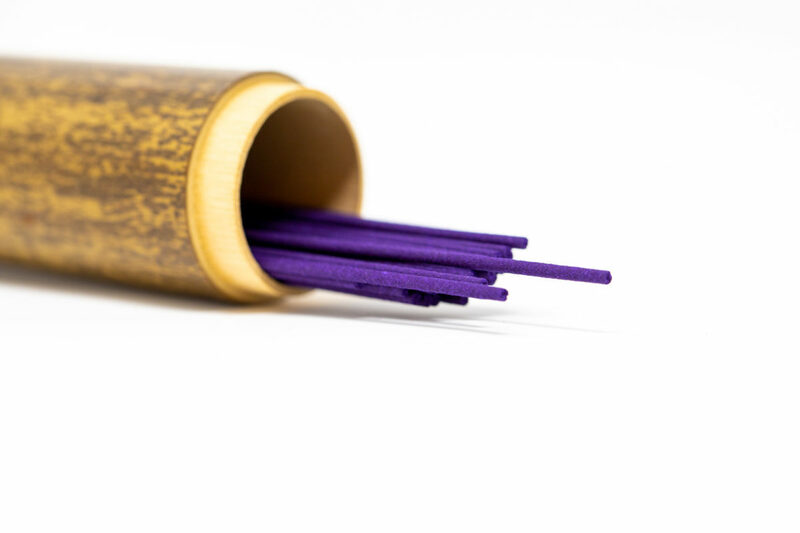 This incredibly special incense is mindfully created with the healing properties of all the botanicals in mind. 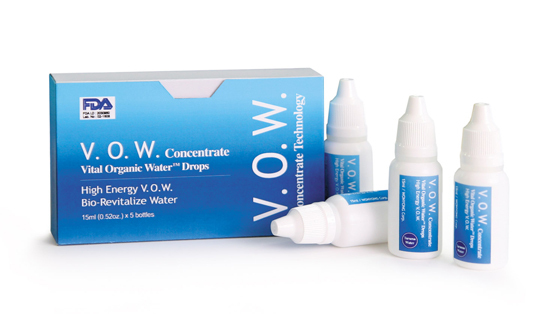 They are transformed in a way as to protect the delicate naturally occurring oils and the ingredients are combined as you would see in our herbal extract formulas. 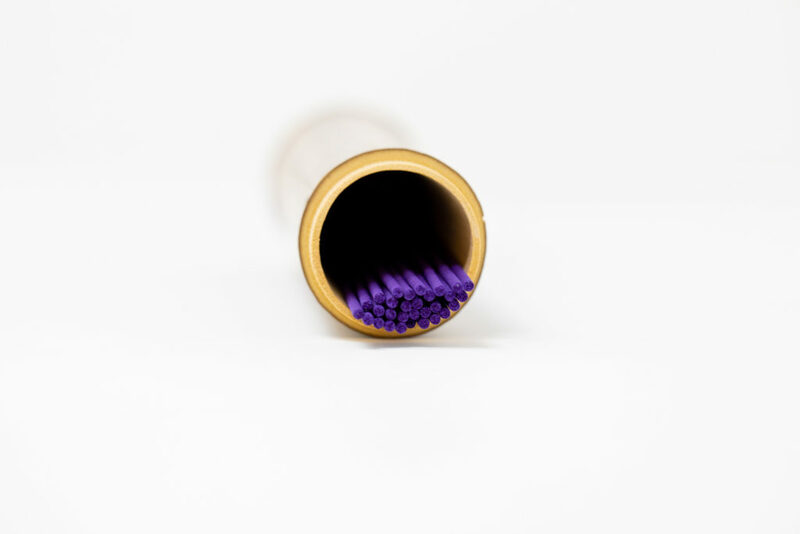 Pure essential oils and perfumes that are commonly used in incense production have toxic byproducts when they are burned as the chemistry of the oils is not well understood by mainstream producers. The ingredients must have time to mature and amalgamate. 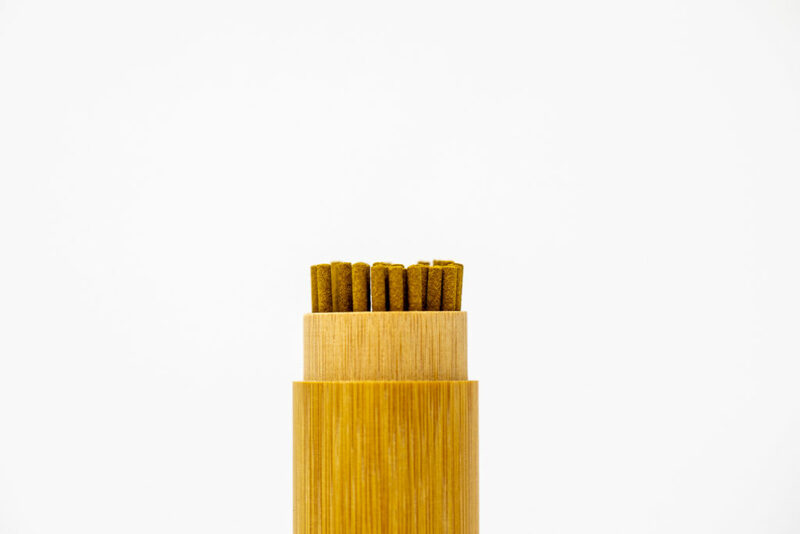 The consciousness of how those herbs should combine must be present in order to create an incense that soothes and nourishes the mind/body/spirit vs activating fight or flight by polluting the lungs. 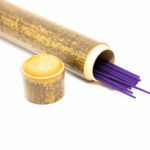 We are proud to offer you some of the highest grade, pure, medicinal incense available anywhere. 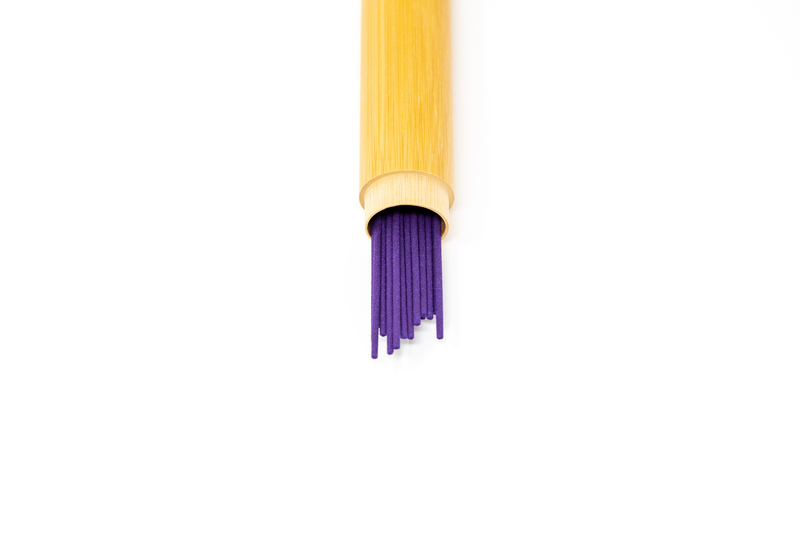 There are highly guarded family recipes passed down and refined over the generations. Lotus Stem/seed/flower are the higher key notes of the formula. The cooling nature of the botanicals in this formula help to calm the mind, sooth anxiety, worry, and restlessness by supporting the spleen, heart, and kidneys. These sticks provide peace, relaxation, and vitality to the body. Sandalwood is the key note in this formula. 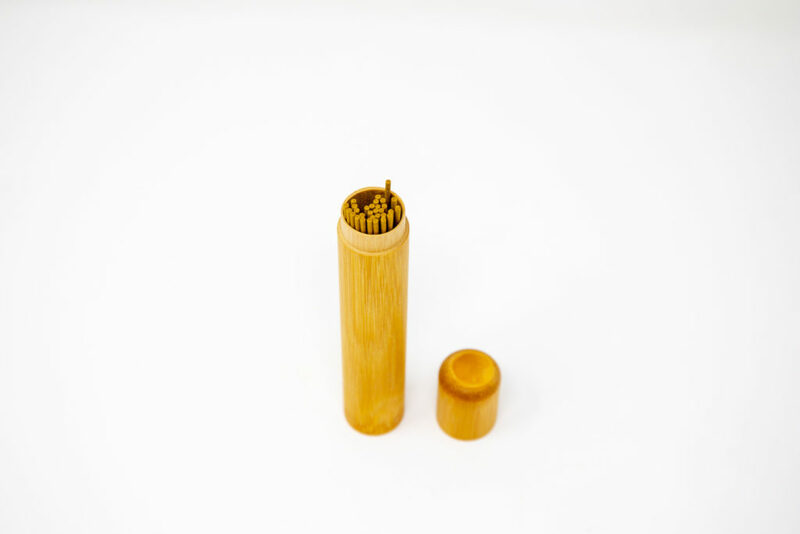 Sandalwood is a well known aphrodisiac which stimulates feelings of love and wellbeing. 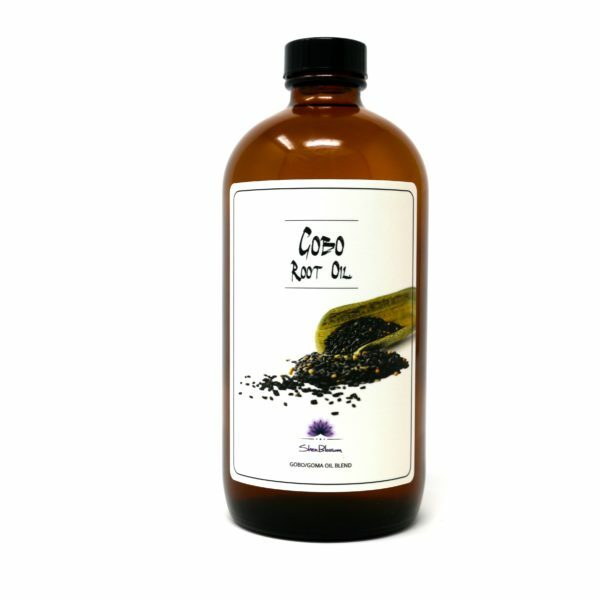 This blend stimulates your oxytocin levels which in meditation, translates to helping a person love themselves more and encourages one to let go of negative self beliefs. 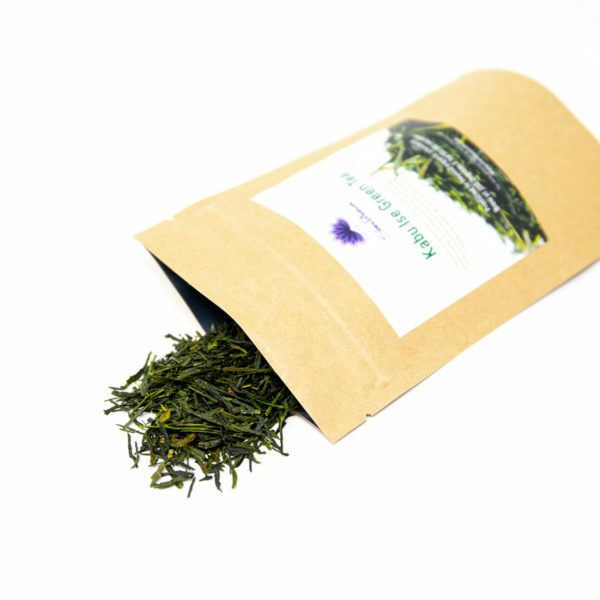 This blend tends to be more euphoric and "feel good". This special grade sandalwood is made by an elder who has a lifetime of experience making small batch incense. 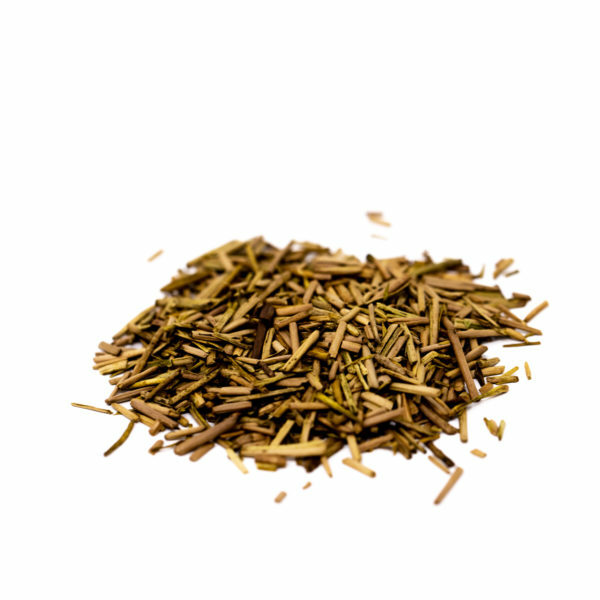 This particular grade has higher concentrations of the more rare botanical aspects and produces a more intoxicating aroma and feel. Prices are subject to change as the woods and materials become more rare. 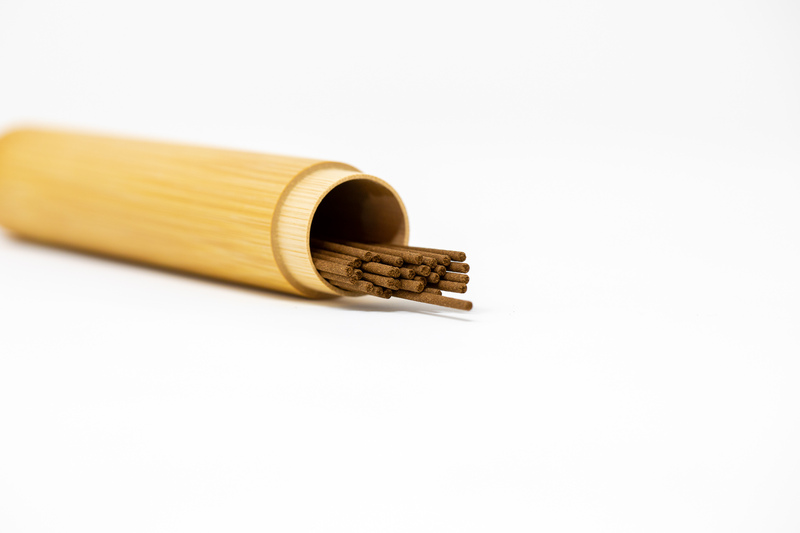 These sticks have an ancient feel with musky wood notes. 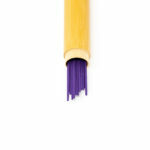 This blend is very centering and grounding gently calming the nerves. The unusual notes allow the mind to settle and enter a calm yet enchanted state like sitting quietly in a deciduous forest. 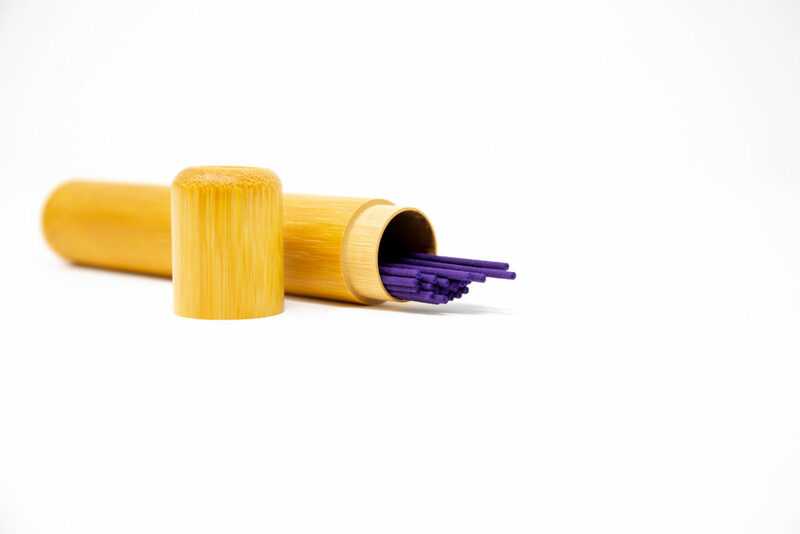 Excellent for deep meditation and reflection. 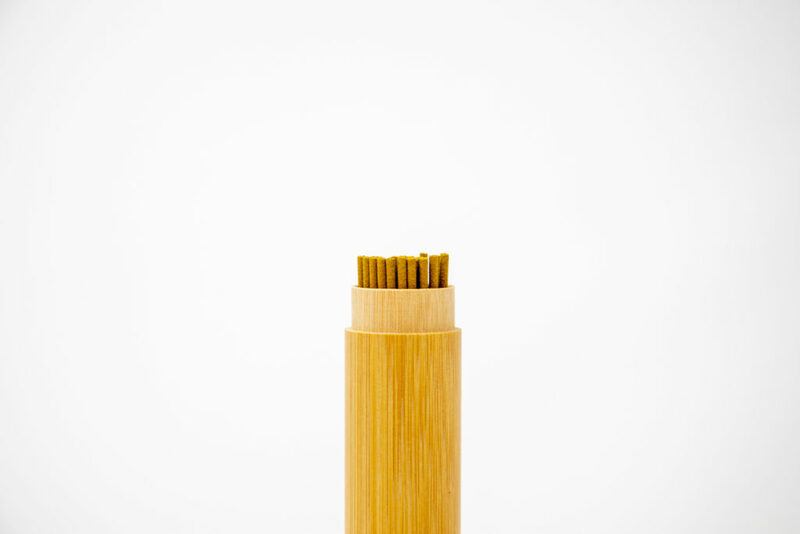 Your incense will arrive in either regular or black bamboo depending on what we have avaiable. 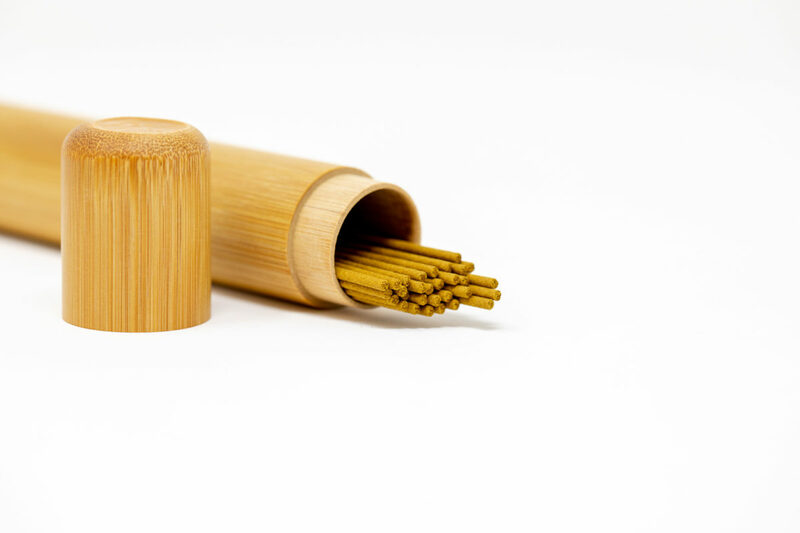 There are 30 sticks per container each burning about 20-30 minutes. 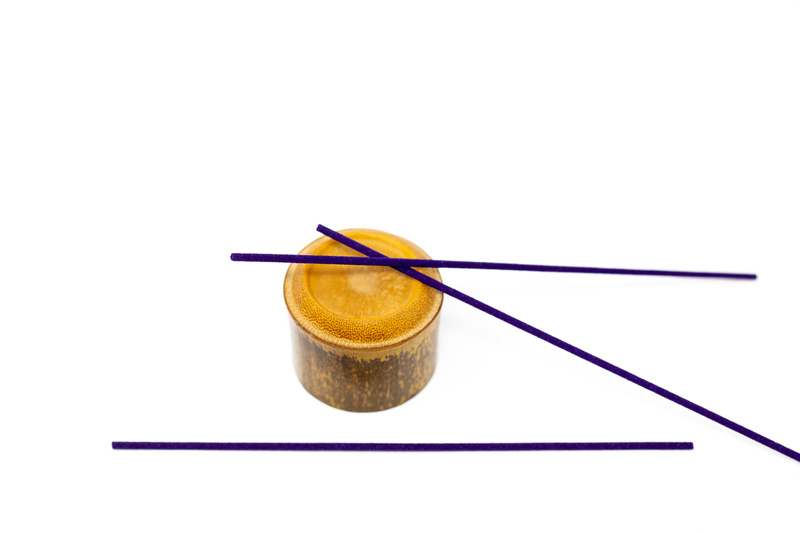 To use the incense, make sure the stick stays upright (as possible) in your incense burner. 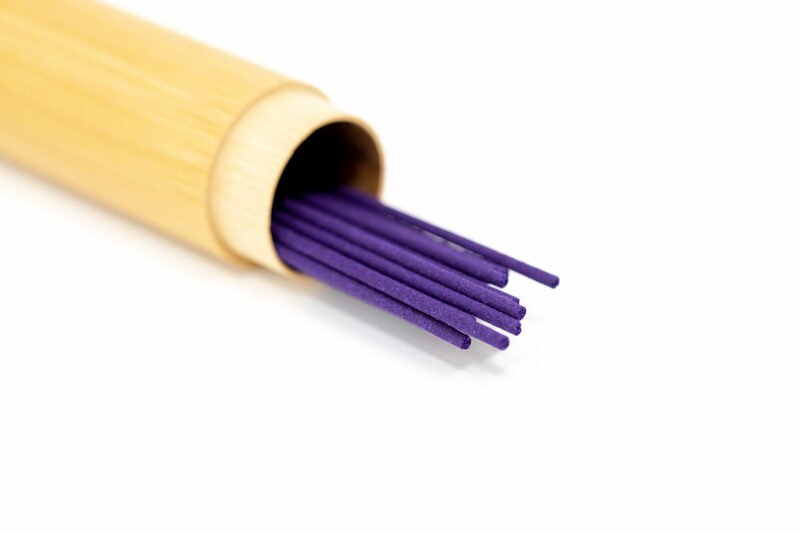 Light the incense and perform some slow, deep, and quite breathing for 3-5 minutes. 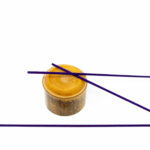 You can roll the incense in sand or carefully use your fingers (if you know how) to put the incense out. 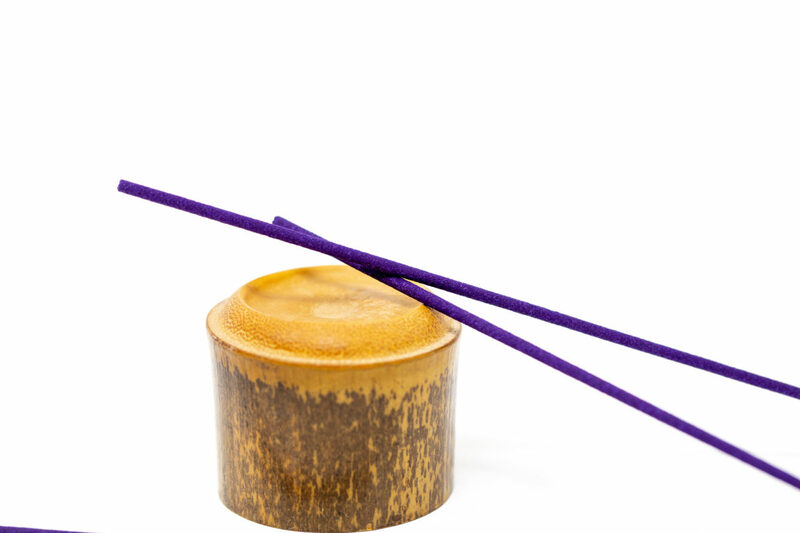 It is best to be mindful not to hold the incense upside down or break the incence into peices if at all possible.